You are here: Home / Loans and Credit / Reverse Mortgage Pros and Cons: What is Your Best Bet? 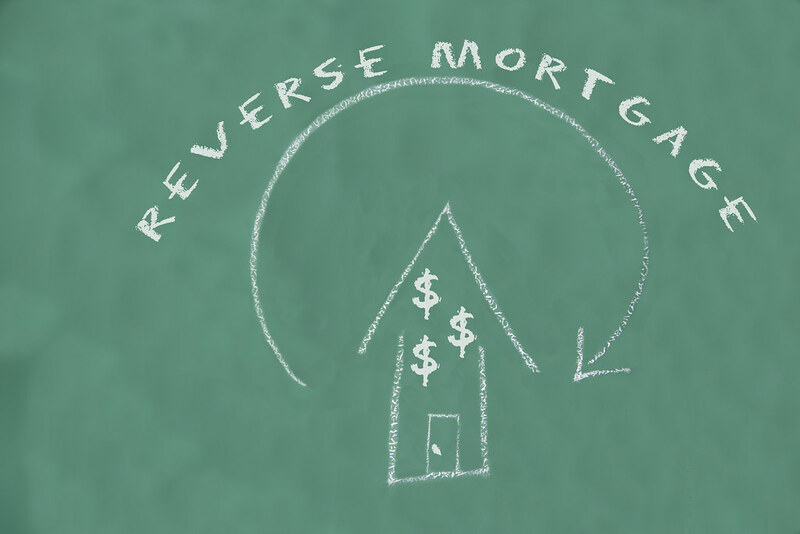 Reverse Mortgage Pros and Cons: What is Your Best Bet? 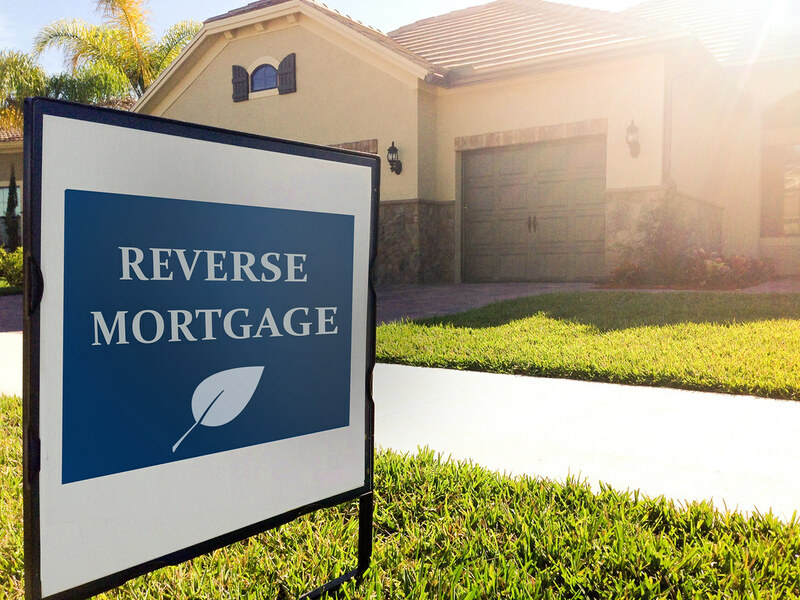 Reverse mortgages are still hotly debated throughout the United States, as they are a major subject of controversy. If you want to go for this retirement option, then you should know which are the reverse mortgage pros and cons. Even if you will have the chance to increase your finances over time, there are some downsides as well. In this article, we will highlight what are the advantages and disadvantages of reverse mortgages, to help you take an informed decision. 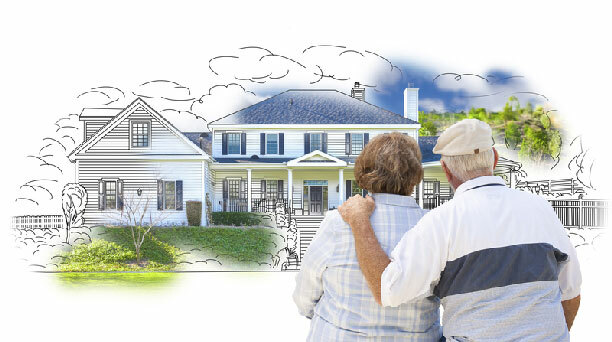 Seniors can benefit from a reverse mortgage in the form of a lump sum, line of credit, and monthly payment depending on what suits them best. Furthermore, a homeowner can receive a monthly amount of money from a reverse mortgage if the home is his or her primary residence. Moreover, this income requires no taxes. In addition, the homeowner can secure the reverse mortgage without worrying about the value of the house and other consequences. Income and credit score are not eligibility criteria. In other words, seniors can easily qualify for this type of loan. Plus, the value of the house determines the homeowner’s eligibility. The proceeds received are also reverse mortgage advantages because Social Security and Medicare benefits are not directly affected. Also, no one can force you to sell the home or move if you always pay your fees and taxes in time. The house value can increase in the future, meaning that you can counterbalance at least a part of your borrowing expenses. One of the reverse mortgage disadvantages is that homeowners will still have to pay property taxes and insurance. Also, you are responsible for any damages, so you have to properly maintain the home. If you don’t meet these requirements, your loan will become due. Furthermore, seniors have to pay origination fees and the closing costs are high as well. In addition, in case you decide to go for a reverse mortgage, keep in mind that interest rates are adjustable. Even if you qualify to receive low-income assistance from the Government, the reverse mortgage income might prevent you from receiving this financial aid. Also, you will have to start repaying this loan if you move out for a long period. More precisely, if you benefit from a reverse mortgage, you can’t move out for more than 12 months without paying back the loan. Compared with standard mortgages, reverse mortgages require higher interest rates and upfront costs, which can increase in time. The loan interest must be repaid no matter what because it is compounded on the reverse mortgage. In case the homeowner dies, the heir must pay the loan. After you repay the reverse mortgage balance, the homeowner or the heir will remain with just a little home equity. They must not have any loans left from a traditional mortgage. Plus, the house must be the primary residence. Last but not least, these seniors must be at least 62 years old. Proprietary reverse mortgages represent the smallest percentage of reverse mortgages on the market. Homeowners are free to establish their own terms because this type of mortgage is funded and supported by private companies. 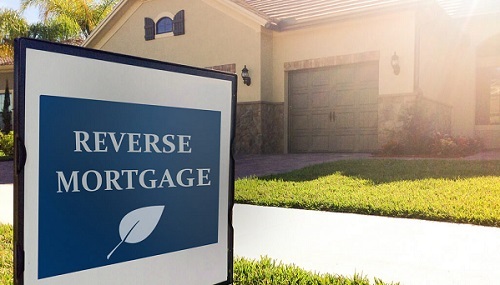 Compared with traditional reverse mortgages which require consistent upfront costs, federally insured reverse mortgages can be used for various preferences. Plus, they are the most popular types of reverse mortgage throughout the United States. Furthermore, the federally insured reverse mortgage is also known as Home Equity Conversion Mortgage (HECM). Last but not least are the single-purpose reverse mortgages backed by nonprofit organizations and government agencies. From these mortgages usually, benefit seniors with low to moderate income. This type of mortgage is available only for property taxes, home improvements, and repairs. This financial option has inspired some amount of myth and speculation over the last few years throughout the United States. Therefore, it is worth mentioning that there a few misconceptions about mortgages which people thought to be true. For instance, the lender doesn’t take the title of the home. In other words, iif you go for a reverse mortgage, you remain the homeowner. Also, in case the loan goes past the property value, the heir won’t end up with a massive bill. Furthermore, if you already have a standard mortgage, it doesn’t prevent you from getting a reverse mortgage as well. You can’t be evicted from your home when you have a reverse mortgage. However, you will have to repay the loan if you move out for more than 12 months. 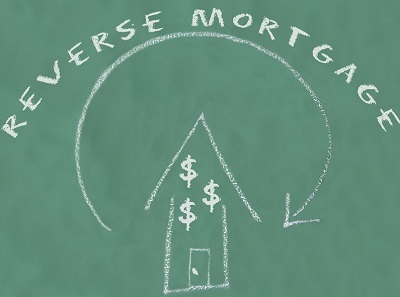 To sum up, a reverse mortgage is indeed a viable alternative, but no one should simply rush into it. Every senior who wants to go for this financial option should take into consideration the above-mentioned aspects. Even if this retirement solution might increase some of your finances in the future, you must be aware of all reverse mortgage pros and cons before making a decision.